Don’t miss this two hour “Lunch and Learn” on “How To Start Exporting” put on by the LA Bar Assn and the Port of LA, Sept. 26 from noon-2pm. $30 gets you lunch and a “crash course” on govt. programs, services and training plus a chance to meet some of the top officials from a variety of governmental and quasi-governmental agencies. John M. Andersen, Acting Assistant Secretary, US Department of Commerce, International Trade Administration will give the Keynote Address to start this “working lunch” program. 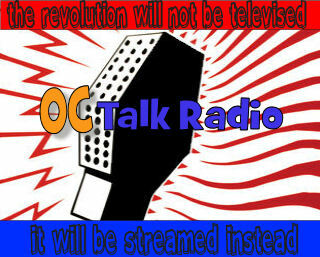 OC Talk Radio will be there covering this event as one of several “media sponsors”. $ 30 before September 6th. Visit www.legalports.com/ to sign up. Interested in learning more about import/export initiatives and opportunities? Then don’t miss the Port of Long Beach’s GLOBAL BUSINESS CONFERENCE May 3.